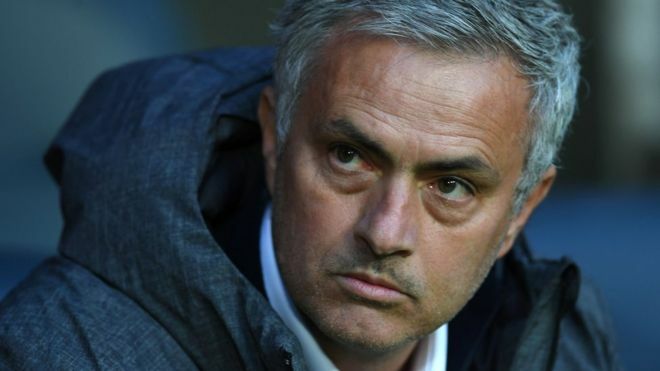 Manchester United boss José Mourinho has been accused of tax fraud by Spanish prosecutors investigating his time as Real Madrid's head coach. The Portuguese manager is accused of defrauding Spain of €3.3m (£2.9m; $3.6m) in taxes between 2011 and 2012. He has yet to comment on the claim. A prosecutor says he did not declare income from the use of his image rights in order to get an "illicit benefit".